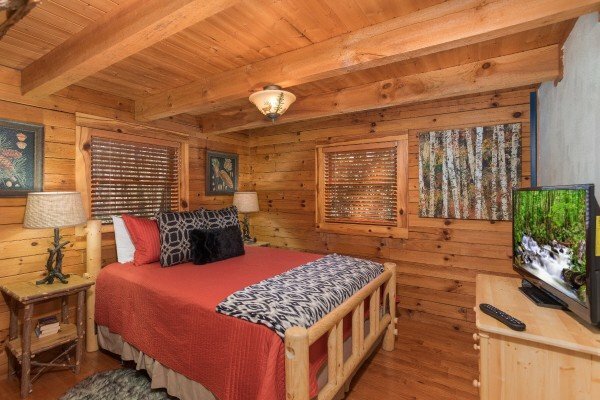 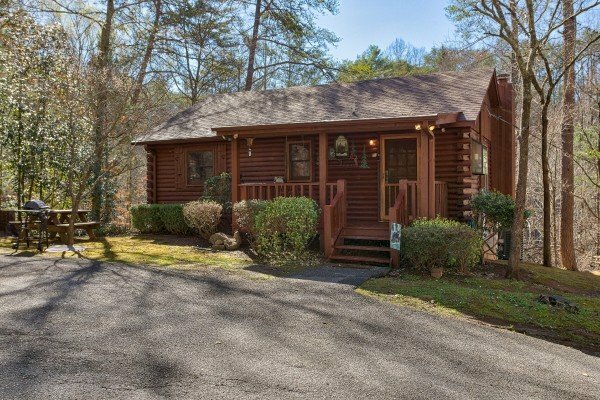 SNUGGLE INN to one incredible Smoky Mountain getaway when you stay at this charming luxury 2 bedroom 2 bath log cabin. 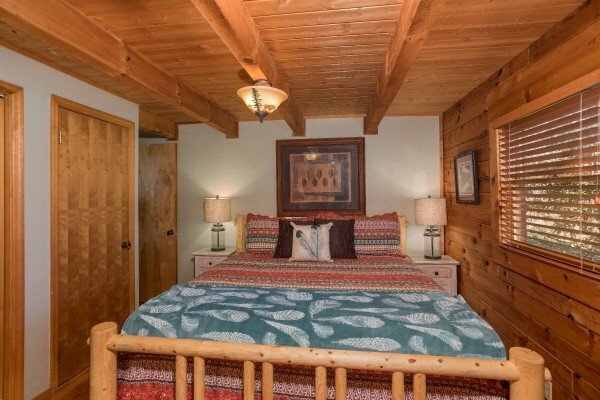 Crafted from whole pine logs, and professionally decorated, SNUGGLE INN offers guests an authentic mountain experience. 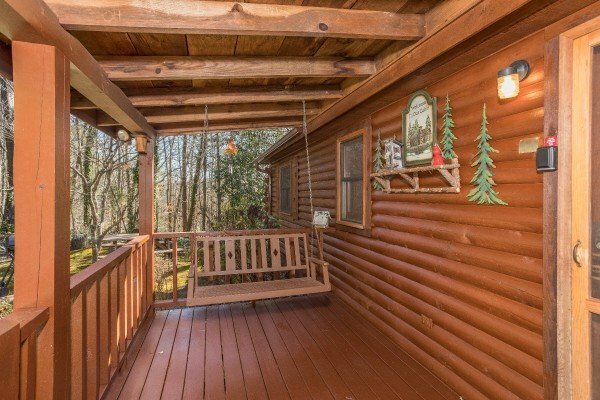 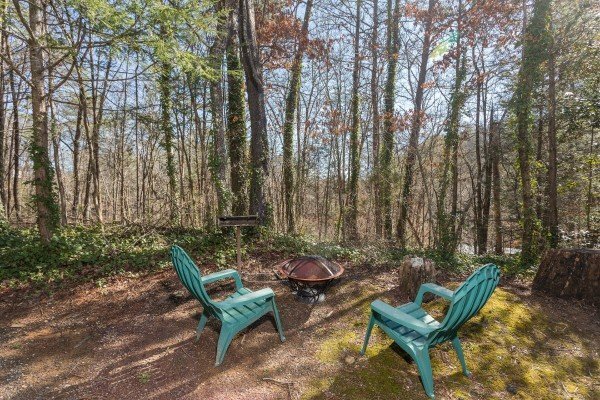 Accessed without any steep mountain roads, the home is tucked away in the scenic Walden's Creek area, just outside Pigeon Forge. 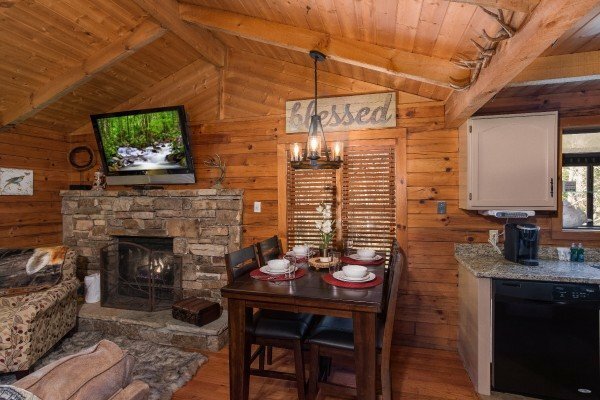 Enter from the level & paved parking, across the covered porch with swing and into your home away from home in the Smokies! 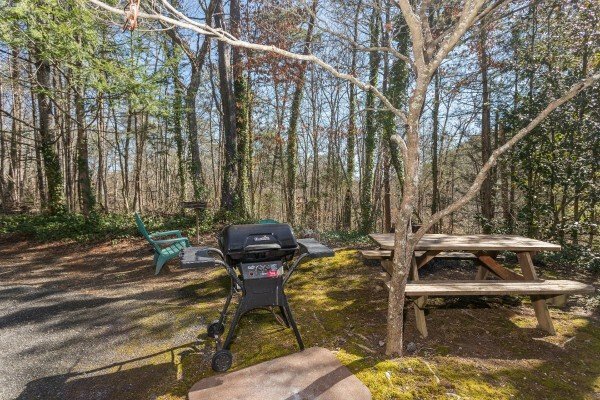 The kitchen with granite countertops, outdoor picnic area, and indoor dinette make eating-in an joy! 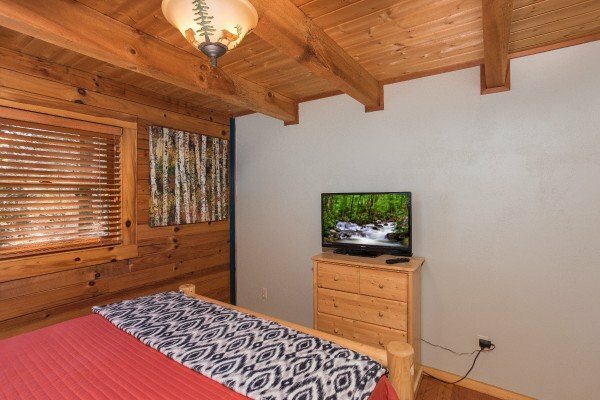 Two comfortable bedrooms each have log beds and LED TV's. 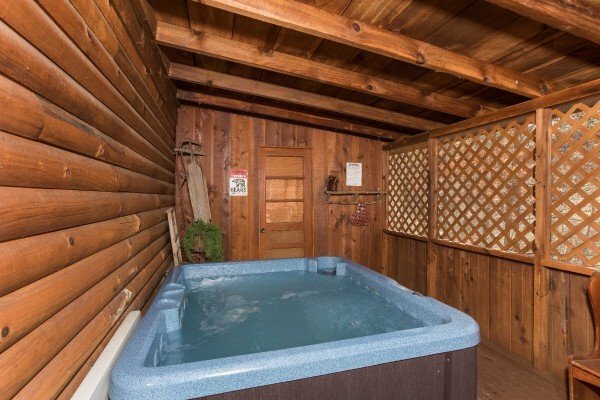 Outside the screened back porch has a HUGE hot tub ideal for soaking those cares away before you SNUGGLE INN for a night of peaceful sleep. 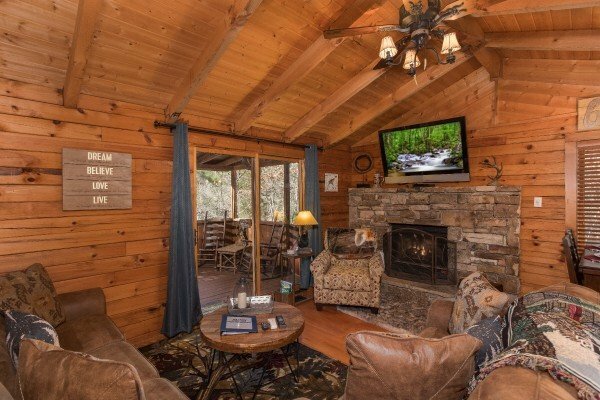 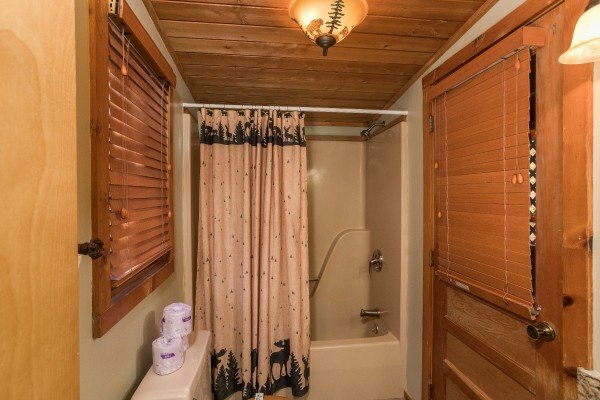 Whatever your vacation plans, you'll end your adventures each day in comfort when you escape in this charming cabin. 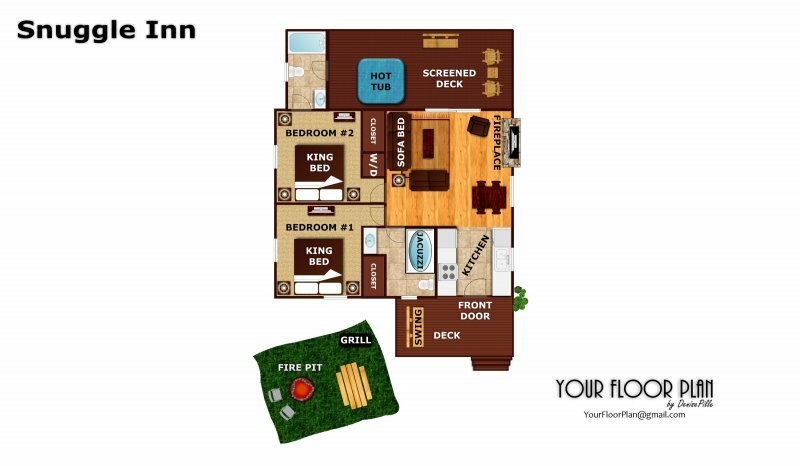 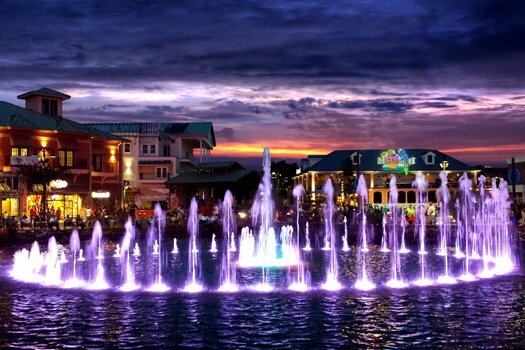 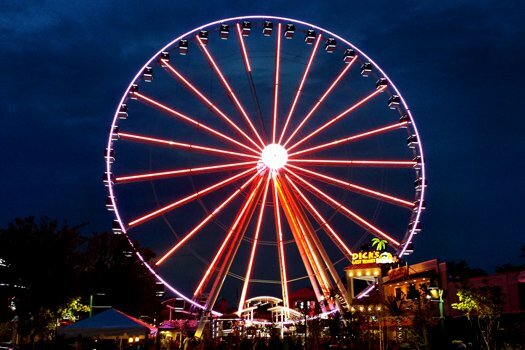 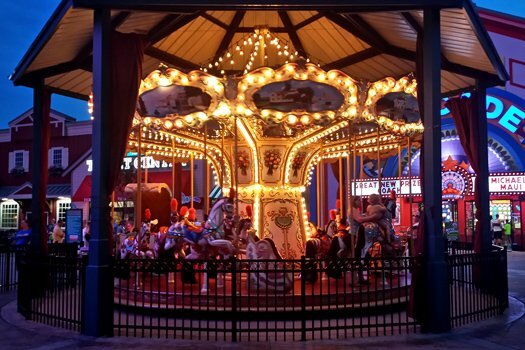 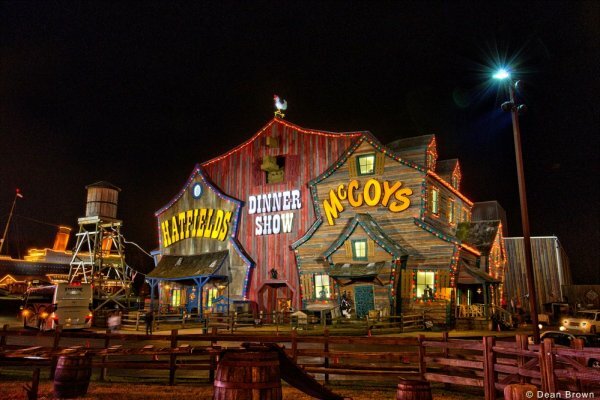 Reserve your stay today! 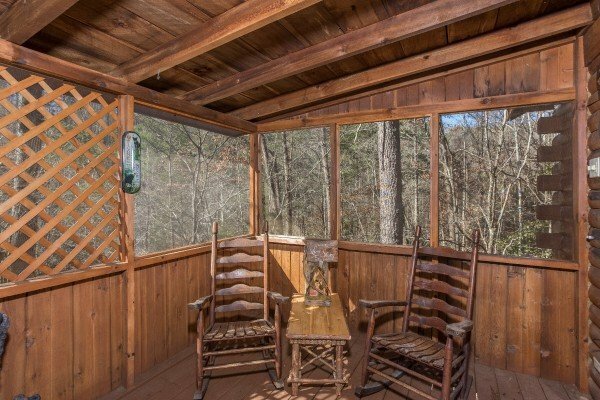 What a beautiful place to spend the weekend. 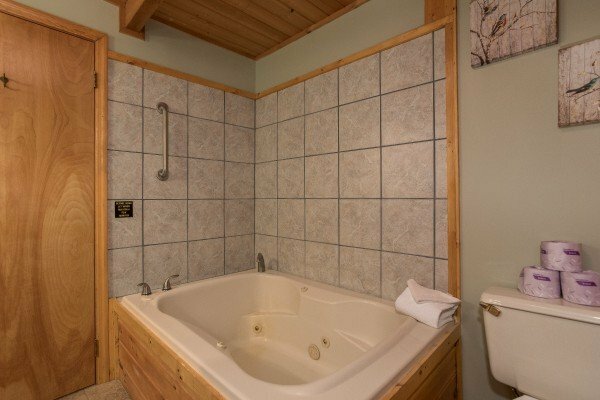 We have stay at a few of your properties and this was our absolute favorite. 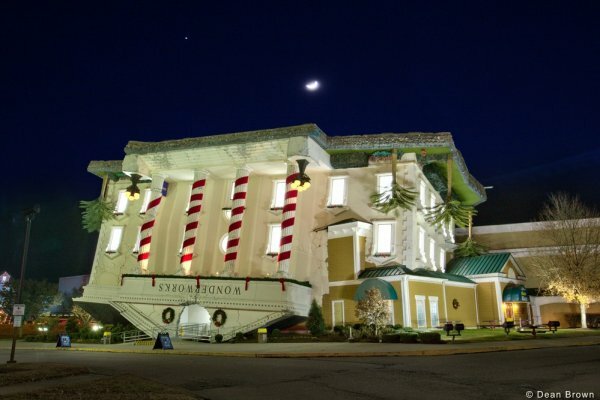 We will most definitely be staying here again Thank you for the hospitality. 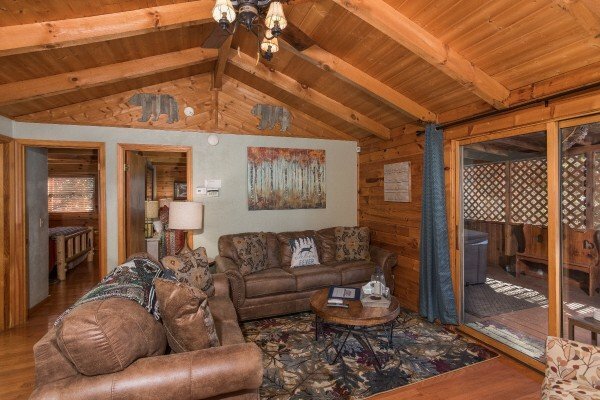 Everything went smoothly; cabin was comfortable, clean, quiet, easy to live in. 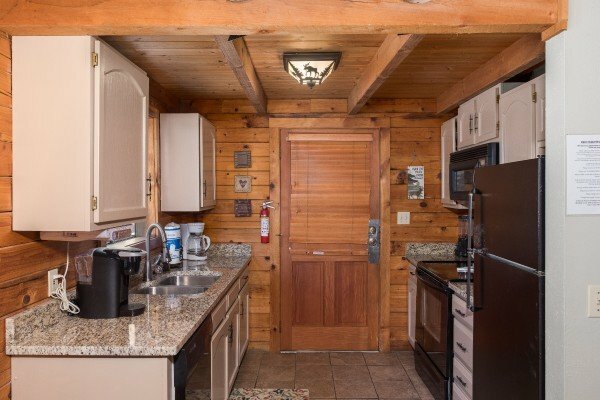 Initially there was an issue regarding the cabin I rented, but the staff was able to provide comparable lodging and even went out of their way to ensure I wasnt charged anything additional for the problem. 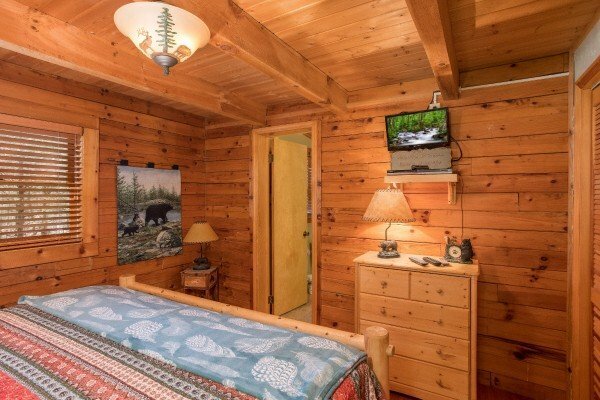 Even when we had an issue at the new cabin withthe WiFi; they had a representative out within an hour to get me up and running againi would definitely recommend Patriot Getaways to family and friends.